The photos above illustrate some of the fantastic events and competitions that are a result of the continuous hard work from the Onshore Panel. Sean Greenwood is Chairman of the Onshore Panel of the Pipeline Industries Guild. 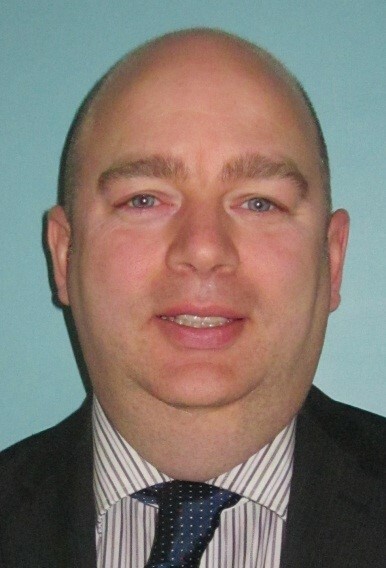 Sean has been involved with the Guild for over five years and is a previous past Chairman of the Utilities Group. Sean is a Fellow of the ICE and a Tehcnical Director of pipelines for Jacobs Civil Engineering. He has worked for clients, consultants and contractors on the largest pipelines in the United Kingdom.